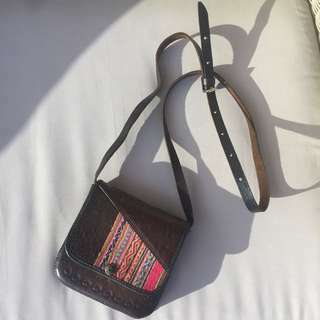 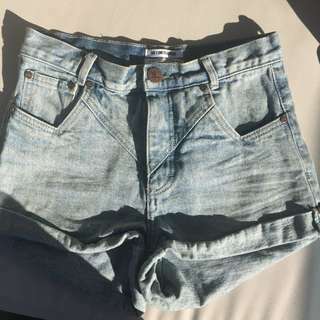 @popalotalove is on Carousell - Follow to stay updated! 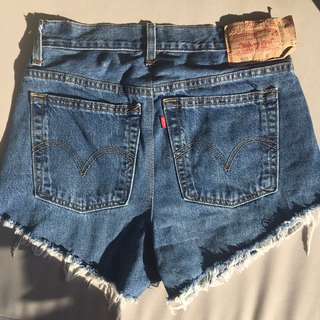 Vintage denim levis shorts, size 10-12, great condition. 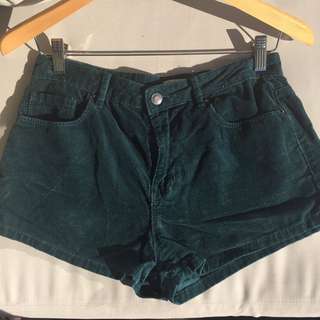 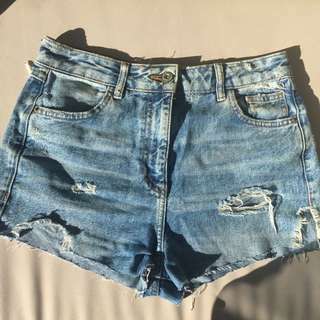 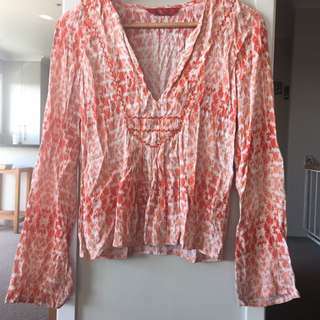 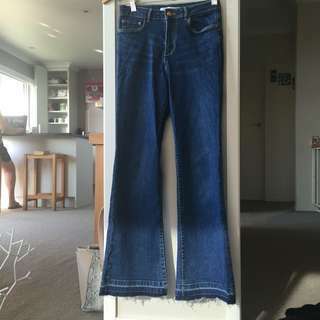 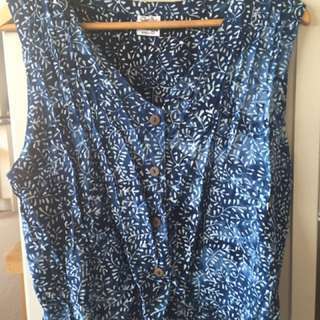 Pull & bear denim shorts bought in Europe, a generous size 8 NZ, good condition.